Mövenpick Nabatean Castle Hotel has officially reopened following the completion of an extensive renovation and enhancement project. Highlights of the revamp include 90 contemporary rooms decorated in natural tones and featuring modern showers and attractive tile flooring that create a relaxed ambiance at this fortress-style hotel. The property itself is in the rolling hills of the Rift Valley, close to Jordan’s most visited attraction – the ancient city of Petra, also known as the ‘Red Rose City’. 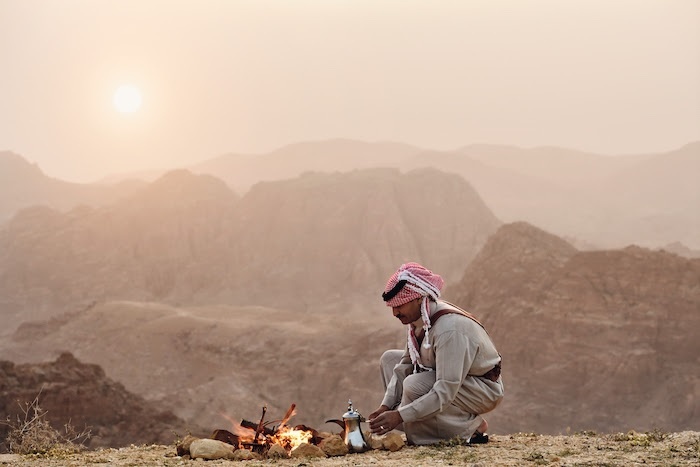 As part of the renovation, a new Bedouin tent has been built where traditional Jordanian cuisine and Arabic coffee are served, while the revised layout at the Nadeem Bar & Terrace promises impressive views of Mount Aroun, the area’s highest peak. Mövenpick Nabatean Castle Hotel is located just ten minutes from the entrance to Petra – a 2,000-year-old UNESCO World Heritage Site. Perched at an elevation of 1,400 metres and offering stunning vistas of the valley, it is an ideal – and inspirational – base for travellers discovering the ancient archaeological landscapes nearby.